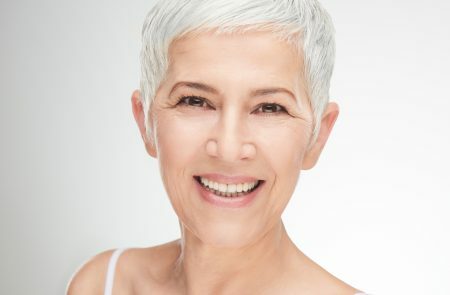 If you spend time taking care of your hair with regular cleansing, conditioning, and you even manage to squeeze in a hair masque, you’ll understand how much your hair loves all this TLC. With a good routine and the right products for your hair type, hair condition should look and feel healthier. 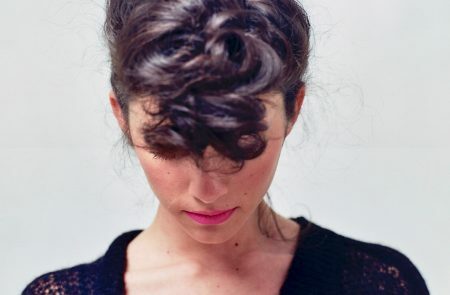 Hair that’s well-cared for should also be easier to manage and style. 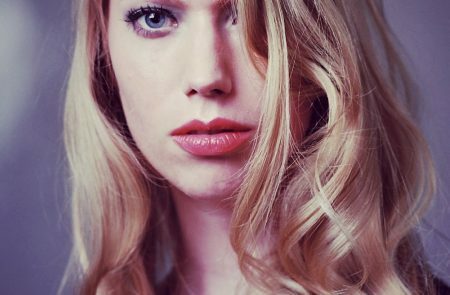 Are you finding that, despite having a good routine in place, your hair condition isn’t what you would expect. Maybe it’s difficult to style, lacking body or even feeling dry and frizzy. Then its time to get proactive with your styling routine! When it comes to styling hair, a great place to start is to think about what you hope to achieve. Do you want more body in flat hair? Shine? A super-sleek finish? Or are you simply looking for better control, less frizz, more hold? Once you are clear on your objectives, you can start to think about how you get there. There are lots of tools and techniques for styling hair, and whether you are simply letting hair air-dry, getting handy with Velcro rollers or grabbing the trusty hairdryer, chances are will need a product to help you achieve the finish you want. Choosing the right styling product will put you on the right track to improve hair condition and achieve that finish. We are passionate about hair and our belief that styling products should build on the good work of your shampoo and conditioner. We pack our styling range with conditioning ingredients such as Pro-Vitamin B5, Vitamin E and Honey. Our formulations are designed to moisturise and strengthen the hair as you style. And did we mention that they speed up drying time? Reducing the drying time is a great way of reducing the damage from heated styling. 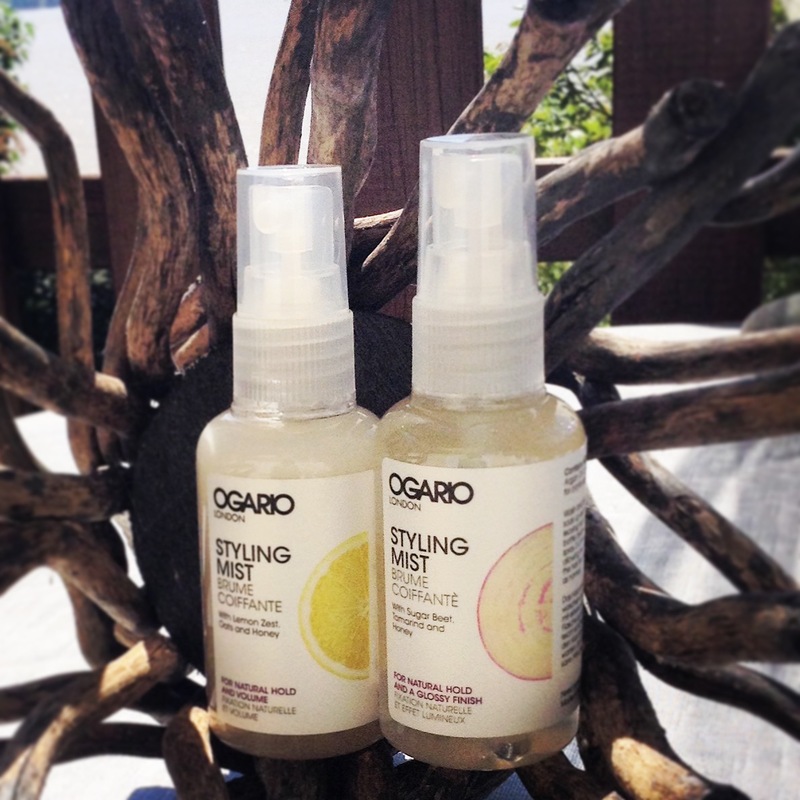 Both of our Styling Mists contain Argan Oil and Keratin to help repair damaged hair and temporarily seal split-ends. Not only feeding your hair with great ingredients but also giving it a shinier, healthier looking finish. Looking for a Volume Boost? If you want to boost the volume in flat tresses then we recommend our Styling Mist for Natural Hold and Volume. Containing Oats for body and Lemon Zest for shine, this little volume-booster is delivered to the hair in a super-fine mist. This application is a great way of ensuring an even-spread on the hair and won’t weigh down even the finest of hair types. Looking for more Hold and Control? 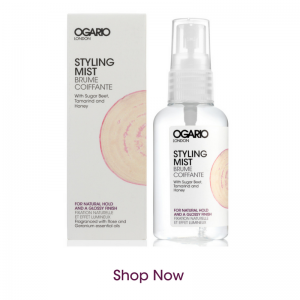 The Styling Mist for Natural Hold and a Glossy Finish is ideal if you are looking for better hold and control. 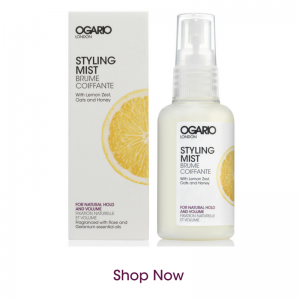 Whether you are looking for a super-sleek finish or want your curls to hold, this mist delivers. It contains Sugar Beet, which increases the water retention capability of the hair, leaving it stronger and shinier. When it comes to choosing styling products, we have one piece of advice. Check your ingredients. If you wouldn’t put it on your skin, why put it on your hair?